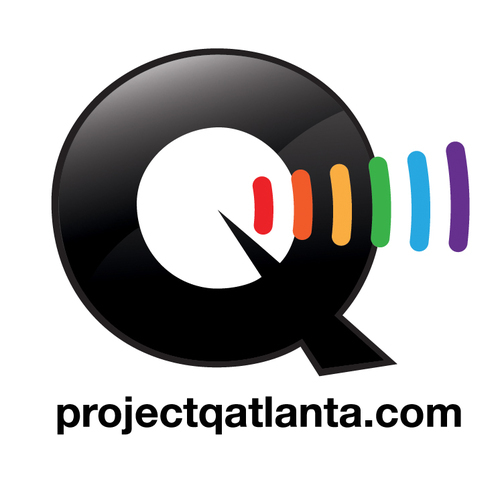 Welcome back to OUTtakes, David Atlanta‘s new weekly look at films opening in Atlanta. Each week, we provide you with trailers, film descriptions, and in some cases our thoughts on new films hitting theater screens. With the summer season formally starting in the next few weeks, there aren’t a lot of new major releases hitting theaters this week. The biggest new entry is the Cameron Diaz/Leslie Mann-starring The Other Woman, which strives to be this generation’s The First Wives Club. Other films coming out this week include one of Paul Walker’s final films and Kristen Wiig’s newest indie feature. After discovering her boyfriend is married, a woman (Cameron Diaz) tries to get her ruined life back on track. But when his wife (Leslie Mann) comes looking for her, she realizes they have a lot in common. When yet another affair is discovered (Kate Upton), the three team up to bring the man down. My Thoughts: Movies where a group of women get back at a man or men have a certain warm place in my heart as a gay man. Think 9 to 5 or The First Wives Club. The Other Woman may not quite fit into the same classic status as those two films, but it gets pretty close. The key to the film’s success is easily Leslie Mann; as the wife of the man all three women are sleeping with, her fall into a full-blown meltdown over the course of the film is played with such a manic streak that it’s impossible not to watch and laugh when she’s on screen. Her energy elevates most of the film, which is great, because Cameron Diaz is playing her role dialed way back. Mann’s energy also manages to paper over the fact that this film often shifts speeds in ways that are a little jarring. Too much time is spent with Mann and Diaz before the film progresses to other characters, and while they’re fun to watch together, it removes some time that could’ve been used to make the ending less rushed. Again, it’s not quite the 2014 version of The First Wives Club or 9 to 5, but it’ll do in a pinch. Paul Walker, in one of his final films, plays an undercover cop in Detroit who teams up with an ex-convict to stop a plot that will devastate the entire city. Johanna (Kristen Wiig) is a profoundly shy woman who is hired as a housekeeper and primary caregiver for a young girl. When the girl attempts to create a pseudo-relationship between her father and Johanna, Johanna is able to picture the dream of a future for the first time. Tucked away in an estate outside of London, a professor and his team of university students conduct an experiment on a young girl, but the dark forces they uncover are more terrifying than any of them expected.